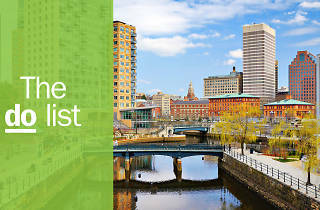 Rhode Island may be the smallest state in the US, but it offers more than enough experiences to be worthy of a visit. 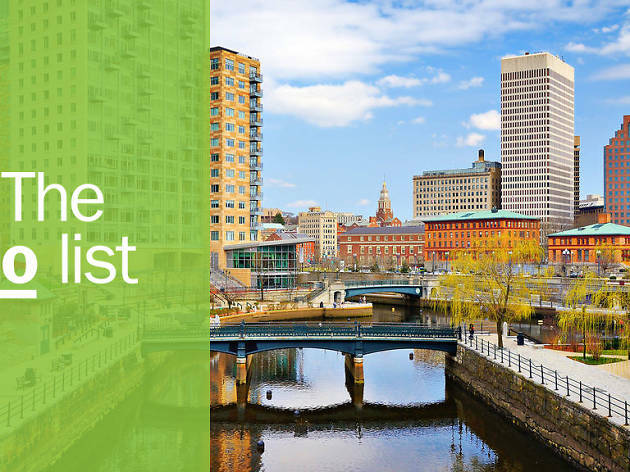 Known as the Ocean State, it features miles of sandy shoreline and an assortment of inviting seaside towns. “Little Rhody” is also home to two of New England’s most decorated schools - Brown University and the Rhode Island School of Design (RISD). 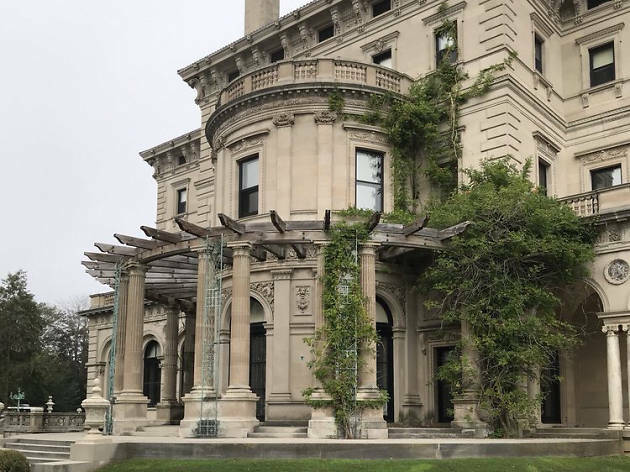 You can experience the luxe life while wandering through grand mansions in Newport, or get cultured by the arts scene in Providence. Then take your pick of beaches, where you can shop, dine on fresh seafood, and relax on the water. What is it: A 3.5 mile public walk along the shoreline and past grand mansions. Why go: Walk this national recreation trail and you’ll witness natural seaside beauty, including birds, flowers, and rock formations. 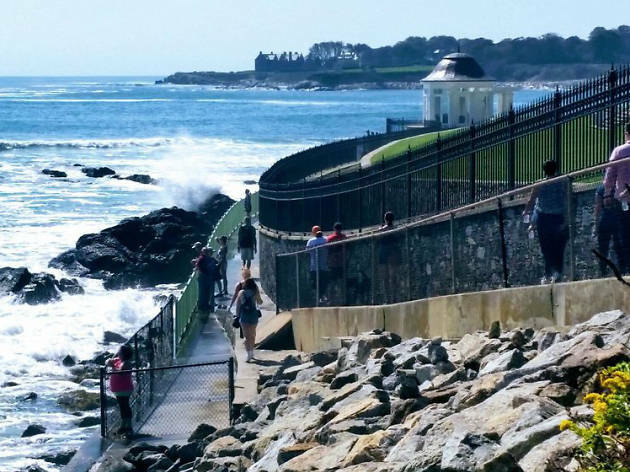 Along the way you’ll also pass by Newport’s famous Gilded Age mansions, nine of which offer guided tours. The trail is a little rugged at times, so be prepared, but it’s definitely worth the effort. What is it: The most celebrated of Newport’s Gilded Age mansions. Why go: Built by Cornelius Vanderbilt in 1895 as a summer “cottage,” this immense Italian Renaissance mansion makes it quite obvious just how wealthy the family was. Take a trolley tour that includes entry to The Breakers, where you can see the imported building materials, lavish ceiling paintings, ornate mosaics, and other grand decorative statements contained within. What is it: A celebration of the Woonasquatucket River that runs through Downtown Providence. 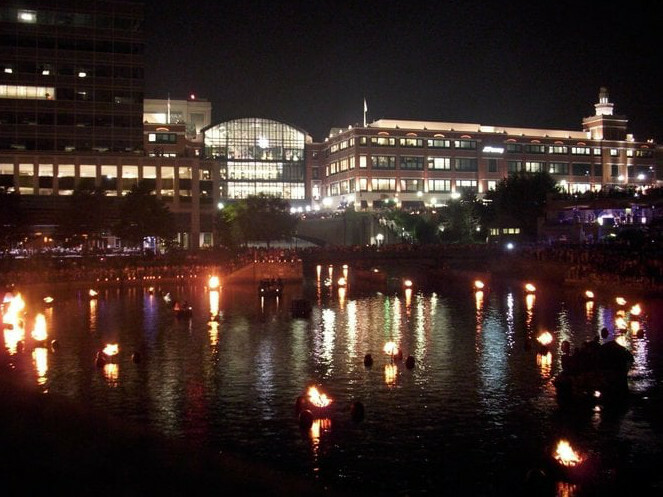 Why go: Fire sculpture, art event, musical performance, community festival … WaterFire is an ever-changing free event that’s not to be missed. On scheduled nights throughout the summer and fall, Barnaby Evans’ award-winning fire sculpture is lit and small floating bonfires line the river as musical and other performances take place alongside vendors on the river walkways. It’s a spectacular event for locals and tourists alike to come together in celebration of the river and the city. What is it: Tiny, beach-rimmed island a little more than 10 miles off the mainland. Why go: While it may not have the star power of Nantucket or Martha’s Vineyard, this weekend getaway island offers equally appealing beaches and a quaint town with art galleries, specialty shops, and a range of dining experiences. 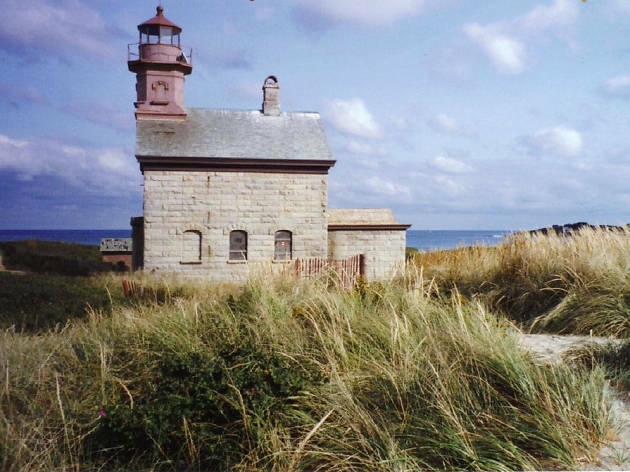 There are trails for hiking and horseback riding, historic lighthouses, and even some prime bird watching. 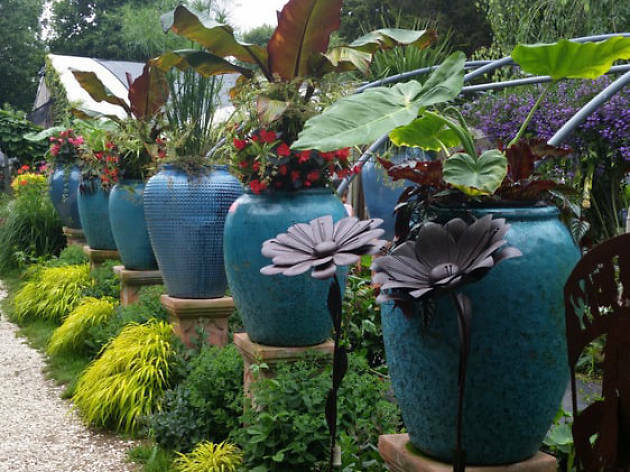 What is it: A former farm turned eclectic sculpture garden, petting zoo, and bazaar. Why go: This tiny farm dates back to the 1760s. The collection of old barns was converted in the 1960s to a series of funky shops selling food, goods, art, and other handmade items. The grounds feature an assortment of sculptures and statues amidst gardens, goats, and chickens. The Factory hosts workshops such as “DIY Plant Decor” and even has a small cafe serving tasty sandwiches and other treats. What is it: Long-time purveyor of stuffies - a summer staple in Rhode Island. Why go: Aunt Carrie’s has been run by the same family in Narragansett since the 1920’s. They’re known for traditional, home-cooked seafood dishes. 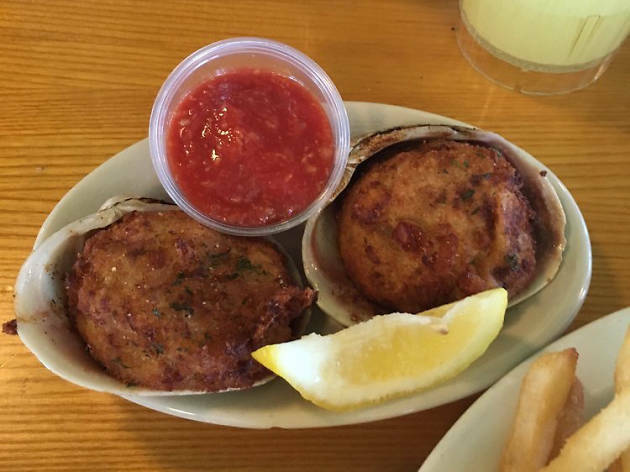 While stuffies (stuffed clams) are served throughout Rhode Island, many flock to Aunt Carrie’s for their specialty stuffies made with fresh quahogs from nearby Narragansett Bay. 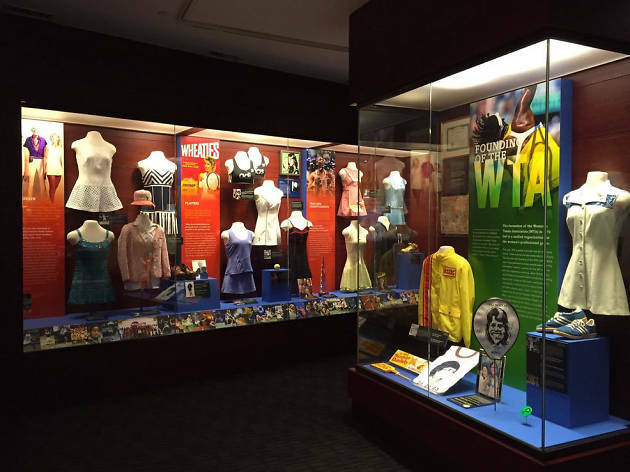 What is it: Museum celebrating tennis greats and the history of the sport in its birthplace. Why go: Even if you’re not a tennis player or big fan, the ITHF is worth a visit. Housed in the historic Newport Casino, it has an extensive collection of intriguing memorabilia and artifacts, including equipment, apparel, and art. On site are the oldest continuously-used grass courts in the country. They’re still used for major tournaments, but they’re also open to the public, so make a reservation to play on a piece of history. What is it: Internationally-renowned art museum at the Rhode Island School of Design in Providence. Why go: The RISD museum has a vast collection of historic and contemporary paintings, sculptures, photography, and textiles. 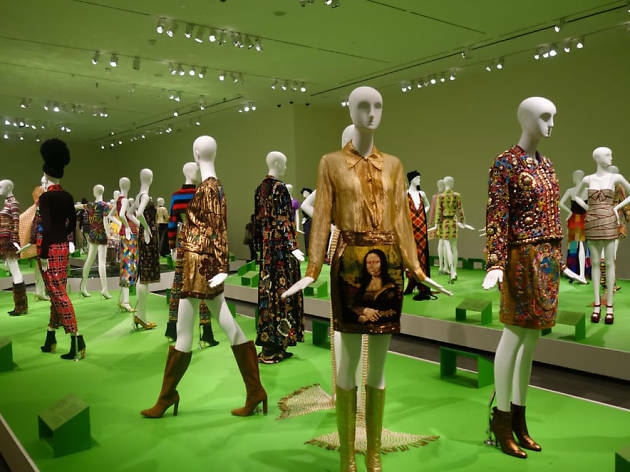 The textile and dress collection is particularly extensive, from ancient clothing fragments to cutting edge designers. The museum hosts a range of public programs to enhance their acclaimed exhibitions. For the design-inclined, the museum shop is a great place for gifts and home decor. What is it: Family-friendly beach located in Westerly. 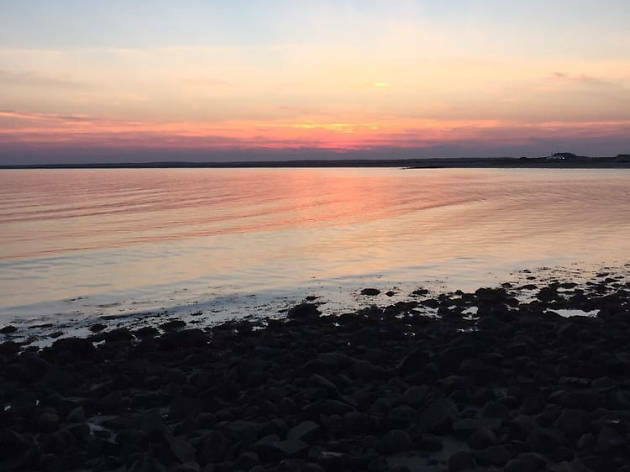 Why go: The Ocean State has more than 40 public beaches ranging from calm and relaxing (Ninigret Pond) to lively and surfable (Naragansett Beach). Watch Hill, near the most southwestern point in the state, is a family favorite. It’s an old resort town with a sandy beach, a lighthouse, beautiful sunsets, community events, and one of the oldest operating Flying Horse Carousel in the country. 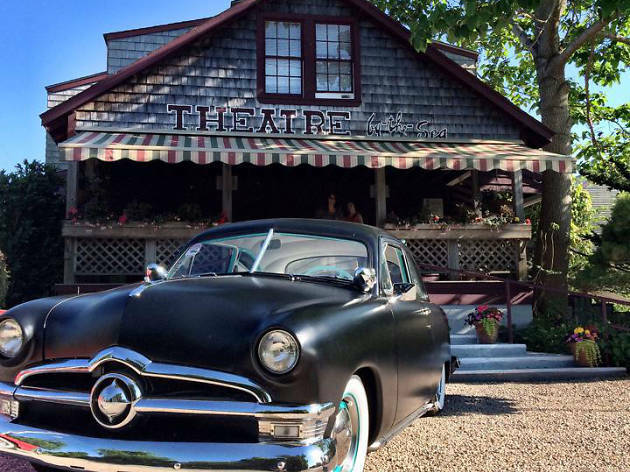 What is it: Historic barn theater and playhouse in South Kingstown. Why go: The seaside setting makes attending this theater a unique experience. High quality Broadway musical performances and children’s theater are staged in the summer months. Stroll the lush gardens and grounds beforehand, or grab a drink or a bite at Bistro by the Sea.